Matt Dodson is the VP and General Manager for Hilldrup’s Capitol Heights branch where he is responsible for the overall coordination, direction and evaluation of the branch, ensuring goals for sales, operations, safety and quality are reached, specifically for Commercial Services. Matt began at Hilldrup working during the summers while he was in college, and he joined Hilldrup’s Richmond branch upon graduation. Matt has nearly 20 years of industry experience, including in Quality and Dispatch, and he most recently served as Director of Commercial Services at Hilldrup’s corporate headquarters in Stafford, VA.
Matt earned his bachelor’s degree in business administration from James Madison University. 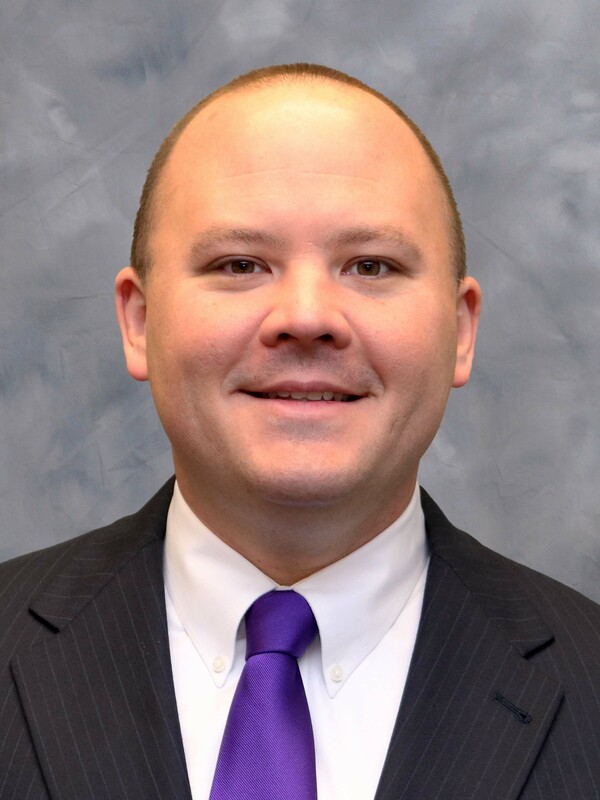 In his free time, Matt enjoys visiting Ocean City, MD, supporting JMU athletics and boating with his wife and children.